In Junior Chess you can play on a good chess board and prove your skills! Use your mouse or your fingers to control the chess pieces. Each chess piece has special handling abilities. Are you prepared? 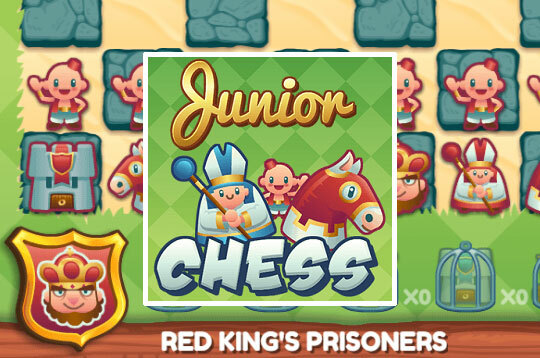 - Play Junior Chess Free and Enjoy!